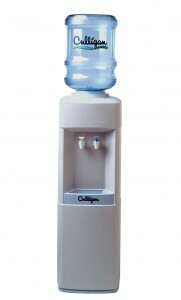 Your Culligan Man is an expert in bottled water delivery. He has the knowledge to create a custom water delivery solution for you so that you will always have quality drinking water available. 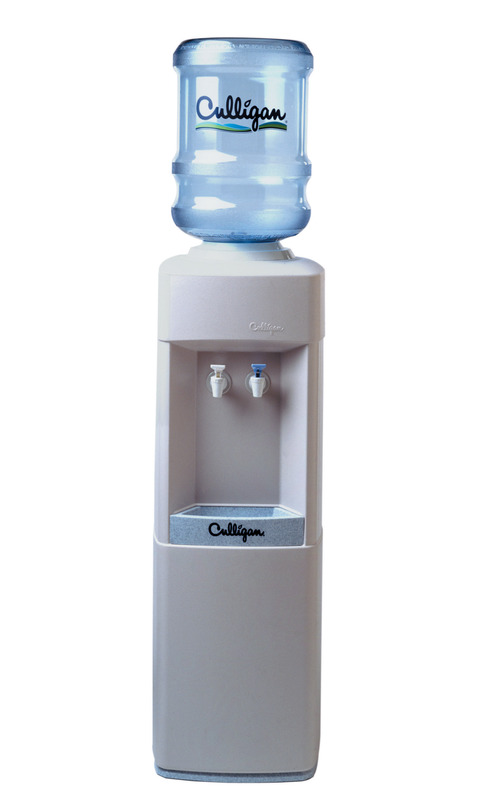 Not only will you experience the convenience of better drinking water from a Culligan water cooler, you can also enjoy the optional multiple temperature controls containing cold, room-temperature and hot water at the touch of a button. Culligan bottled water delivery also helps the environment by saving hundreds of single serve water bottles from ending up in the landfill.